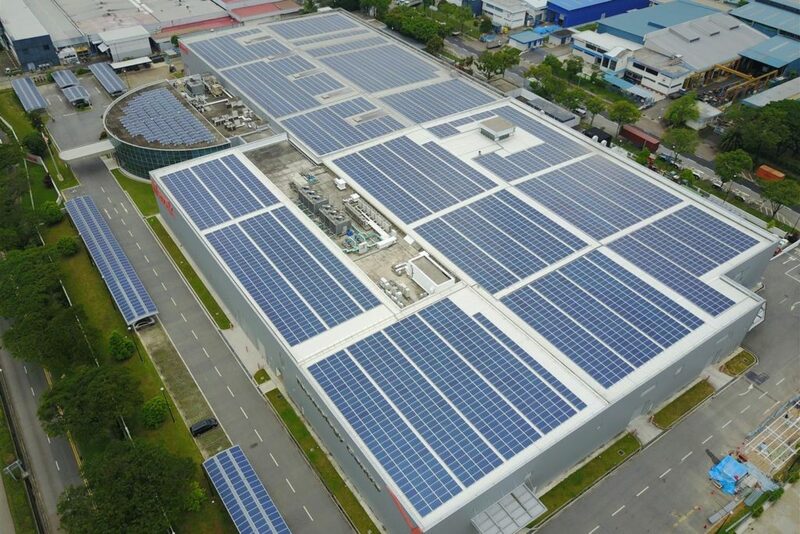 Over the years, solar power has proven to be a reliable solution to businesses in the provision of renewable energy sources and efficient, cost-effective lighting. Schools, factories and many businesses have already integrated solar solutions into their business operations are enjoying the benefits. If you are yet to inculcate the solutions that solar energy has to offer your business, then spend the next few minutes to discover what you’re missing. Apart from the popular financial benefits, there are still many wonderful reasons why your business should fully integrate the use of its power, instead of other regular energy sources. This is one of the most commonly known benefits. At a time when the environment and global warming are in the spotlight (pun intended), there is a dire need of energy sources that are clean and aid the reduction of carbon footprints. Solar energy has stepped up to the task to help maintain the ecosystem. Fully integrating the use of solar solutions into your business means that you are helping to preserve nature from pollution and lighten your carbon footprint. With solar energy, you can avoid the scrutiny around the release of greenhouse gasses. Hence, the environment is safer thanks to your conscious decision making. With the price of solar energy, it’s no surprise why people are increasingly adopting its use in their businesses. Regular electricity sources have to rely on fossil fuels like natural gas and coal. Such sources are not only harmful to the environment but are also limited in supply. Hence they are always in the political arena. With limited supply, market volatility is imminent, translating to constant changes in the price of energy. With solar energy, you are geared towards independence in electricity supply. Investing in this solution mean that you are protecting yourself from the negative effects that price volatility of regular energy sources come with. Apart from being an incredibly safe source of energy, solar power systems also help you drastically reduce the electricity bill totals that your bank account is accustomed to. No matter the size of your business, the money you’ll save from reduced electricity bills can have a tremendous impact in your daily operations. By now, you already know that installing a solar power system can be compared to having 40 years of continuous energy, but at the much reduced price compared to what you are paying with the use of traditional sources of electricity. This means efficient energy for your business and substantial savings. Maintenance of a solar power system is comparatively easy. Once they’ve been installed, they often require very little maintenance which is even mostly related to the batteries. The system will quietly and more cleanly provide electricity for your business without any issues for up to 40 years. You won’t have to worry about damage to your roof either. In fact, in some instances the application of panels has conversely proven to preserve the condition of your roof. With present-day realities, there’s no doubt that businesses need to invest more in solar solutions if they must survive. Although we’ve limited our reason to four key points, you could say there are as many benefits to solar energy as source that supplies it.